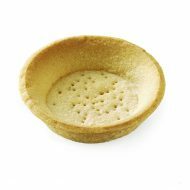 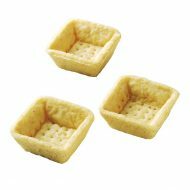 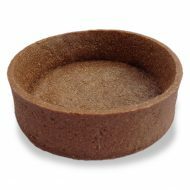 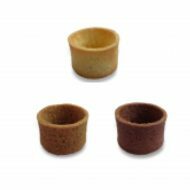 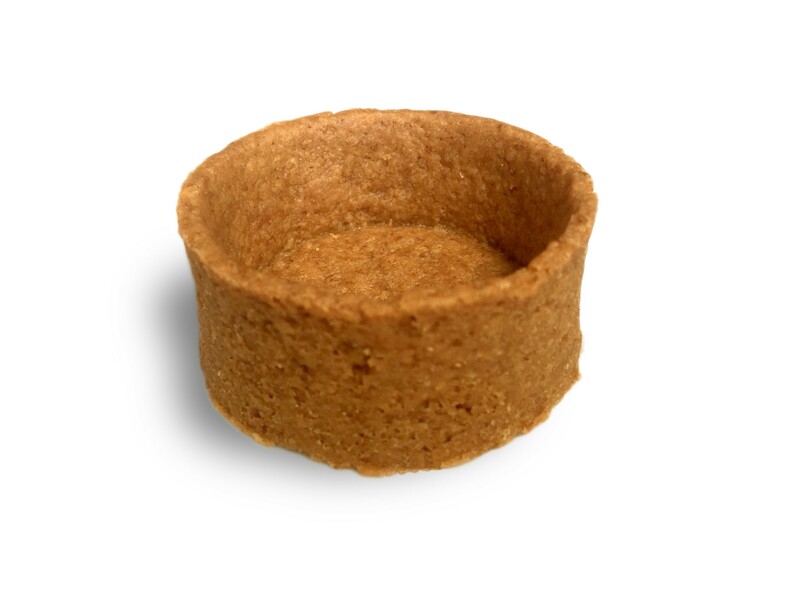 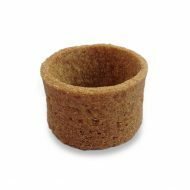 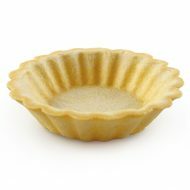 Create the perfect desserts for after-meals with these artisan graham tart shells. 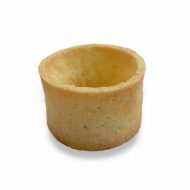 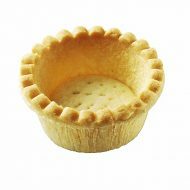 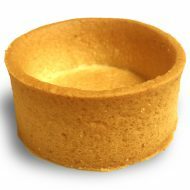 Ideal for lemon tarts and bite-sized chocolate pies. Made with cage free eggs and pure butter.